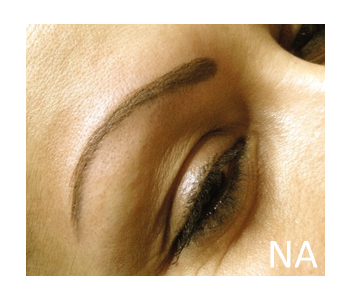 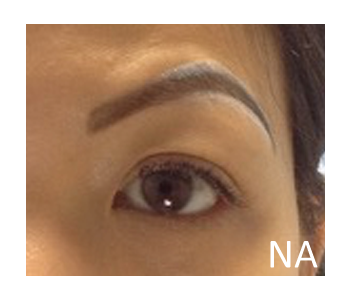 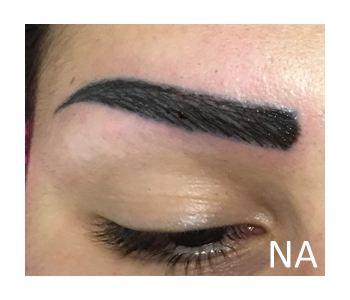 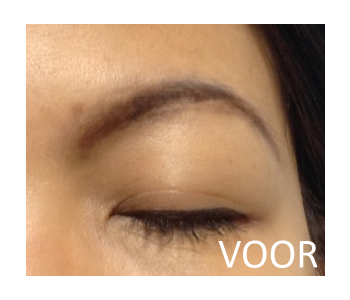 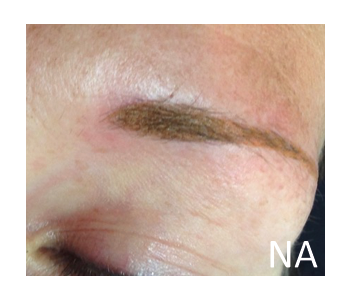 Are you unhappy with your permanent makeup and would you like to have it corrected or removed? 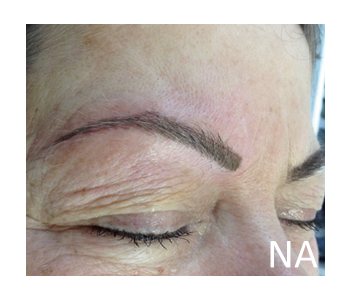 Make a consultation appointment, so we can find the best solution for you. 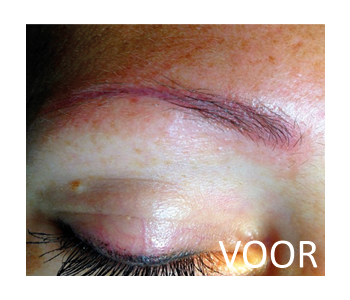 Red skin around the eyebrows, or discoloured pigment can sometimes be corrected in one or two sessions. 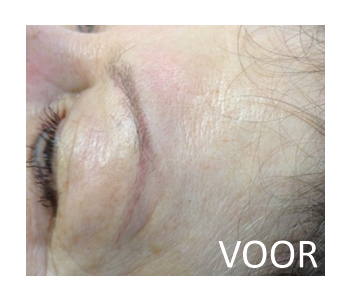 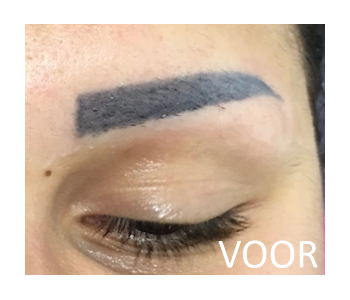 Misplaced pigment or wrongly shaped eyebrows can sometimes be removed with only one laser treatment, however, usually more sessions are required for the best result.